A National Tsunami Drill will be conducted in Fiji in late October to raise levels of preparedness and practical evacuation experience for tsunamis. Initiated by the Government to minimise disaster risks and the potential threats of tsunamis, the National Tsunami Drill will be a national exercise to test warning systems, communication systems, and evacuation plans for all coastal communities in Fiji. This is an ambitious national undertaking, and the first time an entire Pacific nation has tested its national tsunami preparedness. Ministry of Rural and Maritime Development and National Disaster Management, Permanent Secretary, Meleti Bainimarama said that given its geographic location and island makeup, Fiji is vulnerable to earthquake and tsunami events that could bring widespread devastation if preparedness is neglected. Planning and exercises for the National Tsunami Drill have been ongoing since early 2017. Two national communication drills have been held for the Mineral Resources Department, National Disaster Management Office, government ministries, statutory authorities, civil society organisations, and the media. A third communication drill for DISMAC was again held recently. Community training packages and Guidelines for SOP development have also been prepared for public educational purposes. A national tsunami table-top exercise was conducted in late August in Suva as 100 participants discussed details of how to evacuate populations efficiently, leaving no-one behind in an emergency. 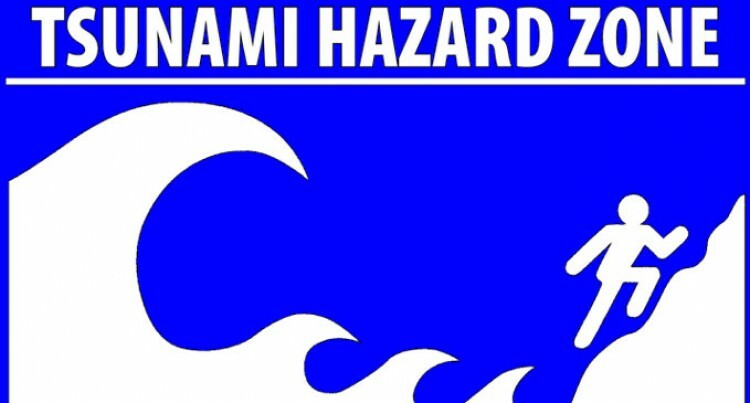 Mr Bainimarama said that a prominent awareness and media campaign will also take place to increase understanding of tsunami risks and details of the national drill. He added that the National Tsunami Drill was recently endorsed by Cabinet and that, subject to Cabinet approval, it could take place as early as October 27, 2017.